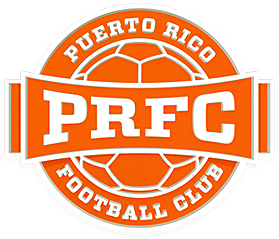 San Juan, Puerto Rico- Puerto Rico FC is excited and proud to announce that it will take part in the 2017 Caribbean Club Championship, and will host Group D. After many days of diligence and hard work by PRFC President Tom Payne and the entire club staff, along with several top executives from CONCACAF, PRFC's qualification to the region's most important competition was solidified. 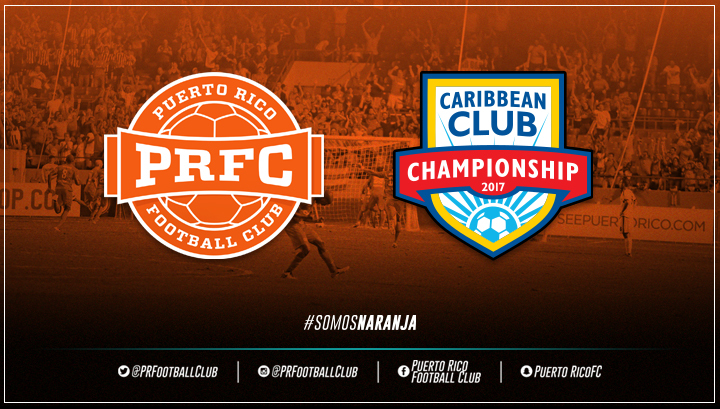 PRFC will host group D in the first round of the 2017 Caribbean Club Championship at Juan Ramon Loubriel Stadium. Doubleheader action is set for Tuesday, March 14th and Thursday, March 16th, and the all-important final matches on Saturday, March 18th. The group will consist of Portmore United FC (JAM), Scholars International (CAY) and SV Transvaal (SUR) in a round robin format in which the winner will move on to the final round for a chance to qualify for the CONCACAF Scotiabank Champions League. Stay tuned to puertoricofc.com for more information about tickets and the full match schedule. The NASL’s 2017 season kicks-off Saturday, March 25th at Juan Ramón Loubriel Stadium. Get your season tickets now by calling 787-722-PRFC or go to puertoricofc.com/tickets and find more about our exclusive season ticket holder benefits.